Available online or collect from our Birmingham UK Ecig store. 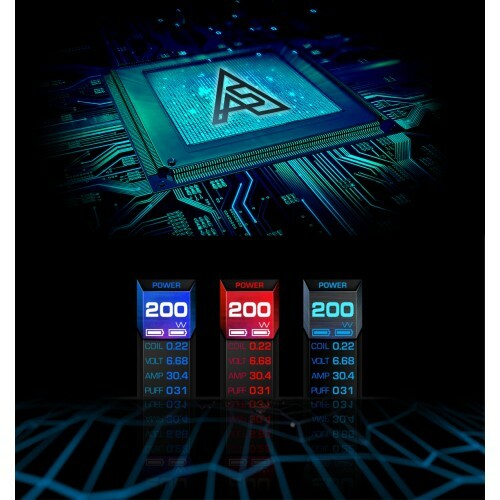 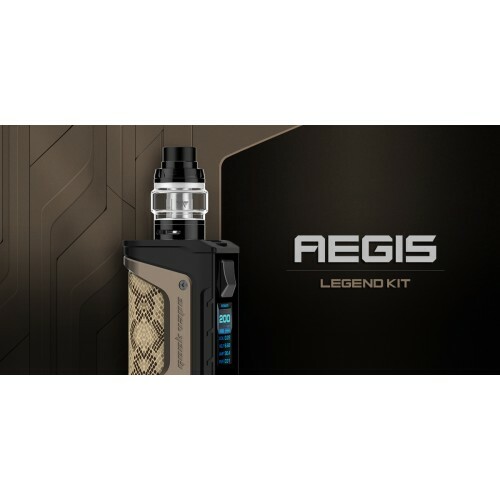 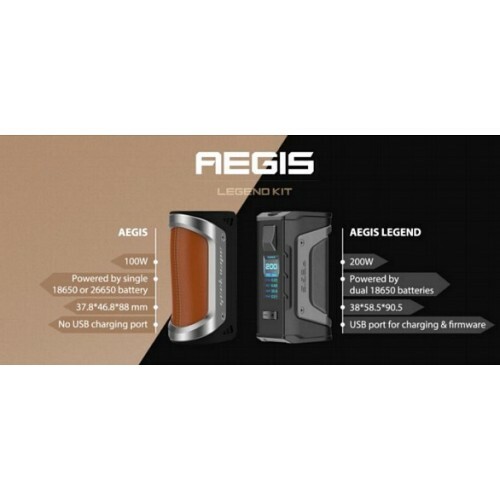 The Aegis Legend by Geekvape is a stylish box mod designed to be water and shock resistant, the beast is back and is now compatible with dual 18650 batteries powered by the new AS Chipset that releases up to 200W output. 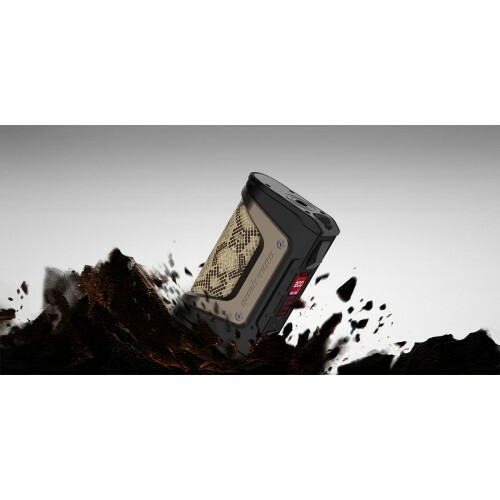 This is a second to none choice for those who are looking for a durable box mod with extreme power and portability, along with stylish looks. 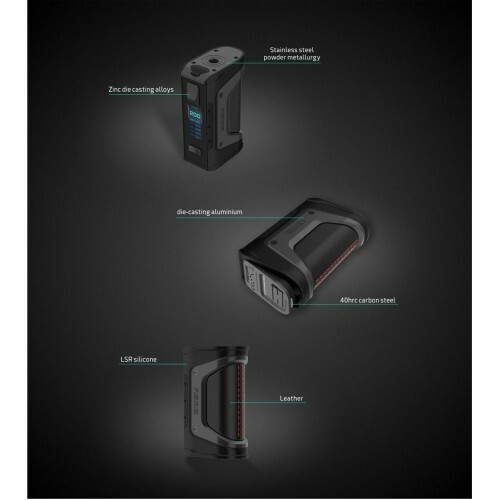 IP67 waterproof, able to withstand immersion for up 30 minutes and at a depth of up to 1 meter.